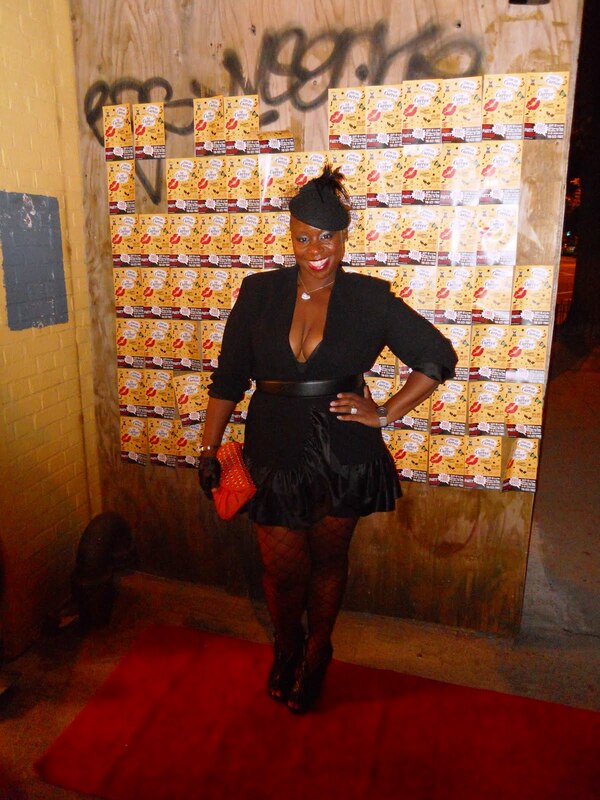 This year SC spent Fashion’s night out with the curvy girls from Manhattan to Brooklyn. 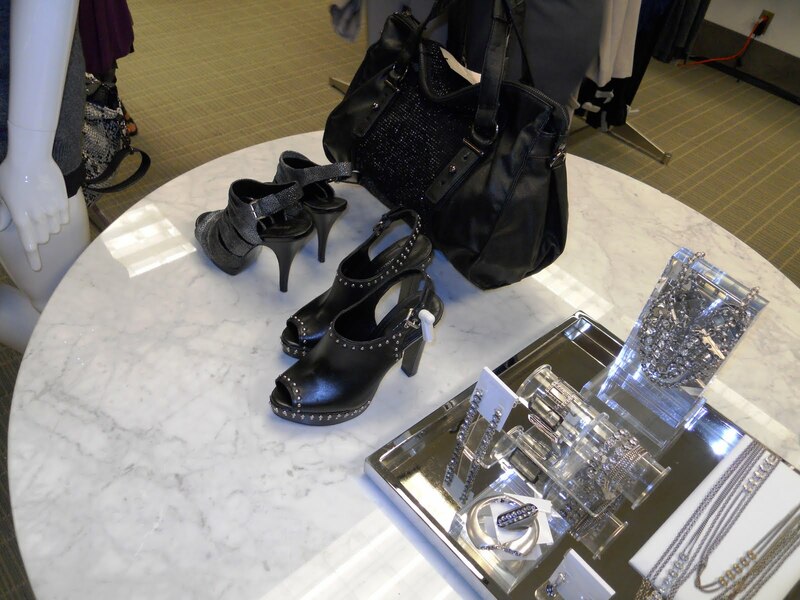 First up, I stopped by Lord and Taylor’s to checkout the Madison Plus contest finalist’s. I got to L&T around 6:30 and the contest winner was not going to be announced until 8pm. So, I decided to checkout what other goodness L&T had going on. Since the release of his new book “The Style Checklist” Lloyd Boston has been very busy. 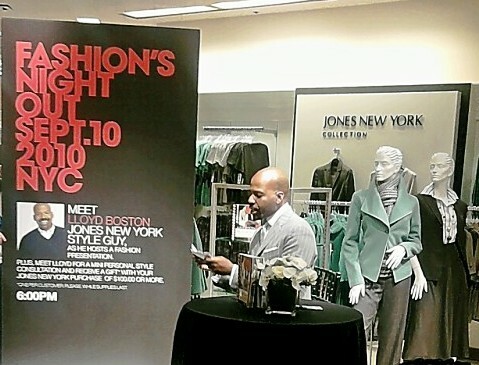 I spotted the stylist hosting a fashion show featuring Jones NY apparel on the 5th floor of L&T. After a few sips of champagne, I found myself on the 2nd floor checking out a really great shoe sale that L&T was having and spent an entire hour trying on shoes and looking at handbags. Before I knew it, I missed the Madison Plus contest winner announcement. It was 8:30. I immediately scooped up the shoes I tried on and rushed down a few blocks to hit up Lane Bryant on 34th street. While speed walking down 5th, I spotted Maddy from Plus Model Mag along with Fluvia Lacerda who both were just leaving LB to head over to ReDress in Brooklyn. I said hello and told them I would catch up with them later. I finally made it to LB and as soon as I walked in I was greeted by a table of Lanetini’s and plus size model Lizzie Miller. I chatted with Lizzie who by the way is extremely down to earth and funny. 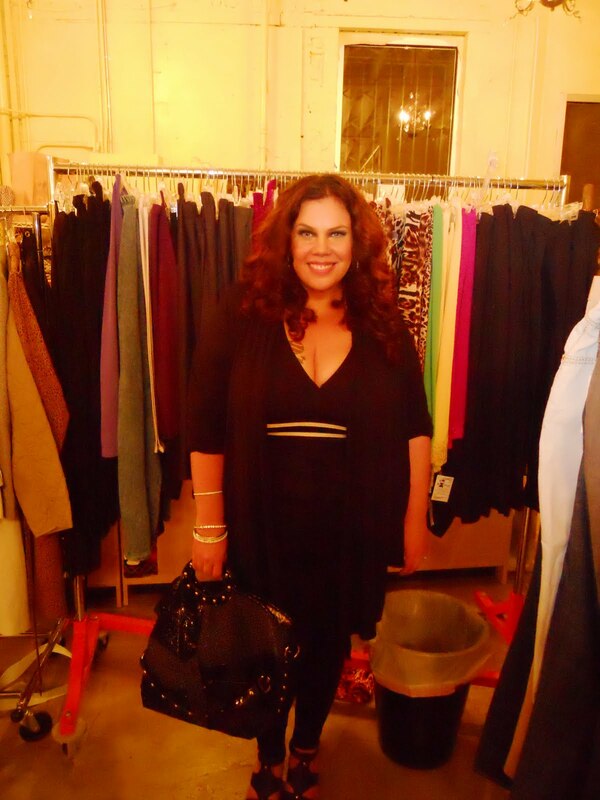 After taking a few flicks with Lizzie I spotted yet another plus size model the one and only Ashley Graham. She was so sweet and cool. I told her she resembles Eva Mendez and she said, she hears it all the time. The funny part is that she is not of Latin descent. Finally I made it to ReDress and it felt like home. 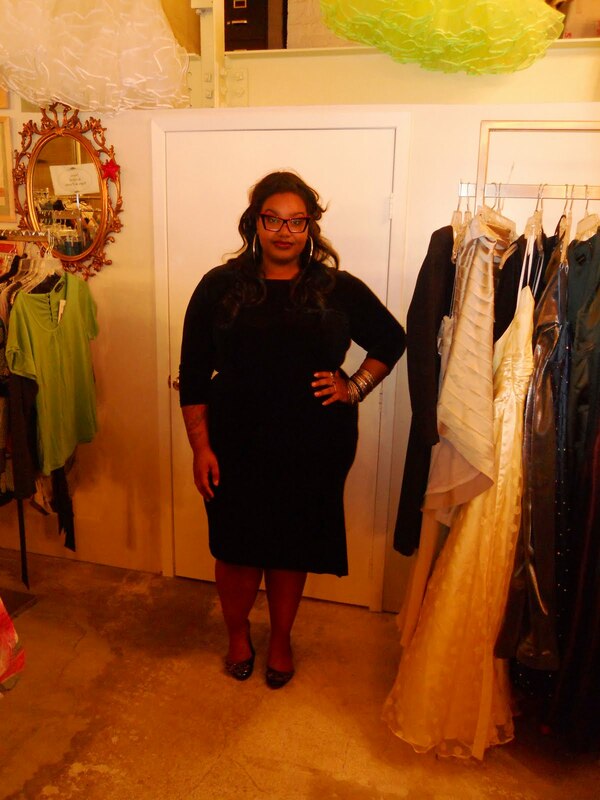 It was a night filled with stylish curvy women. On my way in, I caught a pic with designer extraordinaire Monif C.
and when I got inside it was nothing but more stylish curvy girls. 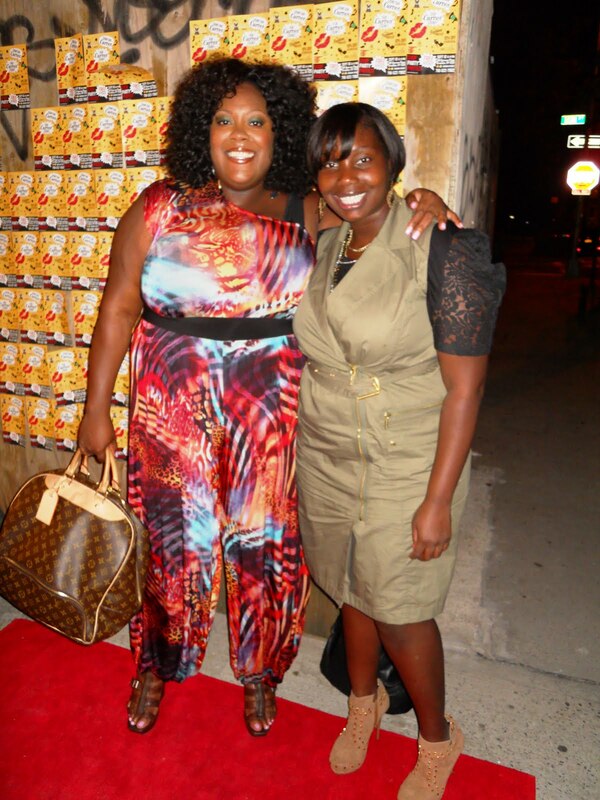 Overall I would say FNO was a blast and it was great to see that plus size stores participated in the event . Can’t wait to see what next year brings.